Sport and digital technology are set to collide in the Experience Lab, an exciting new interactive gallery at the National Sports Museum. 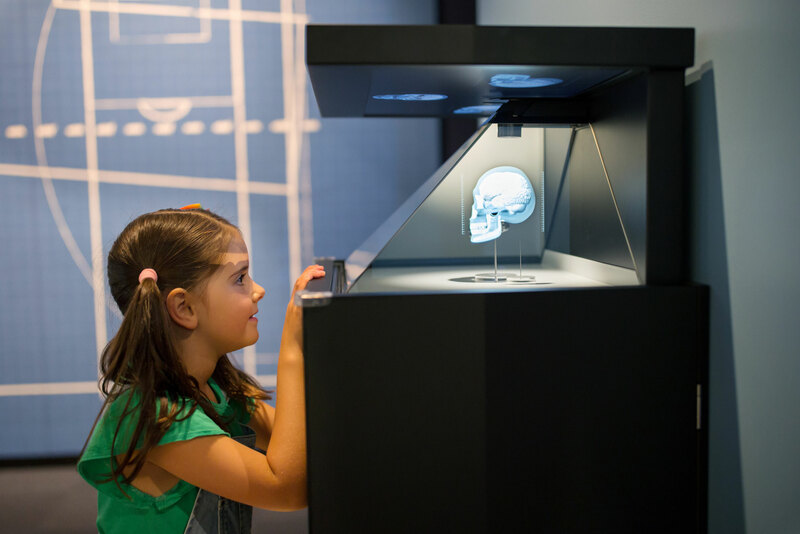 Designed first and foremost as a workshop where new displays and technology can be tested and tried, visitors will be encouraged to play with, react to and give feedback on, seven high-tech new installations. From being immersed in a virtual game of tennis, exploring the development of helmet technology, to challenging concentration with an eye-tracking game of soccer, the Experience Lab will change the way visitors see and interact with sport. The first iteration of the Experience Lab will be open from March 10 to April 15. It will then close in order to incorporate changes and new initiatives largely influenced by public feedback, and will reopen ahead of the next school holiday period in late-June. “As custodians of some incredible sporting treasures and historical artefacts, it is a great privilege for us to be able to share these with the public in the National Sports Museum,” said MCC CEO Stuart Fox. Check out the National Sports Museum's full list of school holiday activities here.